From TWBS Studios, it’s This American Spoiler. Presenting the grand finale of my two-year podcastversary, with a little help from Danny Ricker, Joel Sinensky, and Justin Haacke. This week, a departure from the normal podcast format in lieu of personal stories about the cinematic experience. Stay with us. My roommates Bob Hildebrand and the Krock brothers, plus Alex ‘Tru’ Reed, join me in a tribute to ‘Doug Loves Movies.’ Between shots of Jack, we play a fierce round of The Leonard Maltin Game. My two-year podcastversary continues this month with an homage to The Film Vault. This week, ACE Broadcasting Superfan Giovanni Giorgio joins for a discussion of the Top 5 Limited Storytelling Films. Hey, if you’re gonna rip off a format, why not rip off a topic? Podcast 133, How Did This Get Spoiled? In honor of two years of podcasting, all month long I’m ripping off the formats of other great podcasts. This week, a tribute to ‘How Did This Get Made?’ Jeff Newman helps me break down ‘Abduction’, last year’s truly awful/amazing movie intended to spark an action career for Taylor Lautner. Shirts will be removed, bombs will explode, and absolutely nothing will make sense. 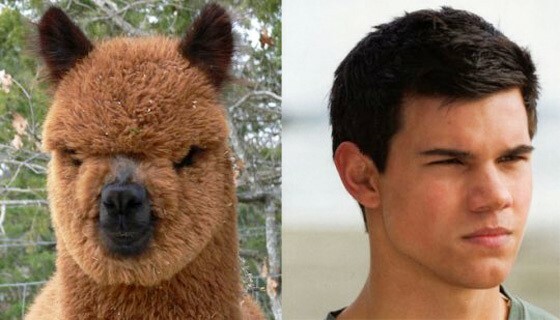 Also, I’m mad we forgot to discuss the scene where Taylor Lautner cries for no reason. You are currently browsing the There Will Be Spoilers blog archives for March, 2012.